Working out in Saint Petersburg, Russia, Sasha Masiuk is a master of grayscale tattoo, believing that every part of the skin is an inspiration and a space for self-expression just like a white canvas. 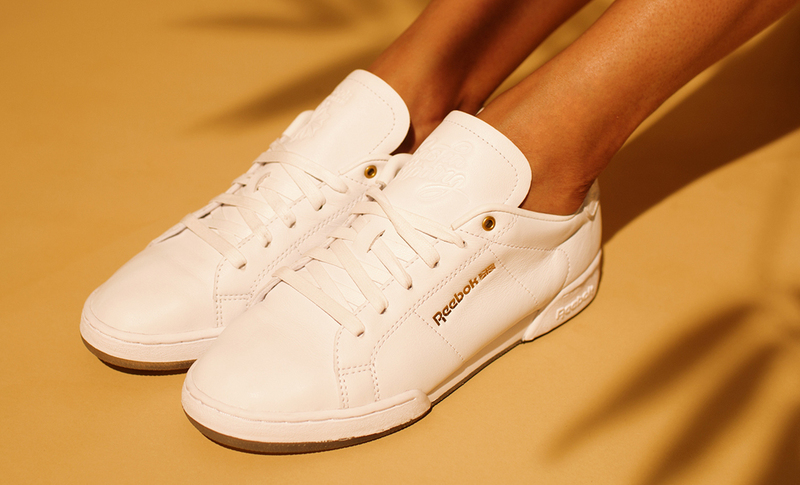 Reebok Classic collabs with Sashatattooing for a stylish and yet not adorned white, genuine leather sneaker. 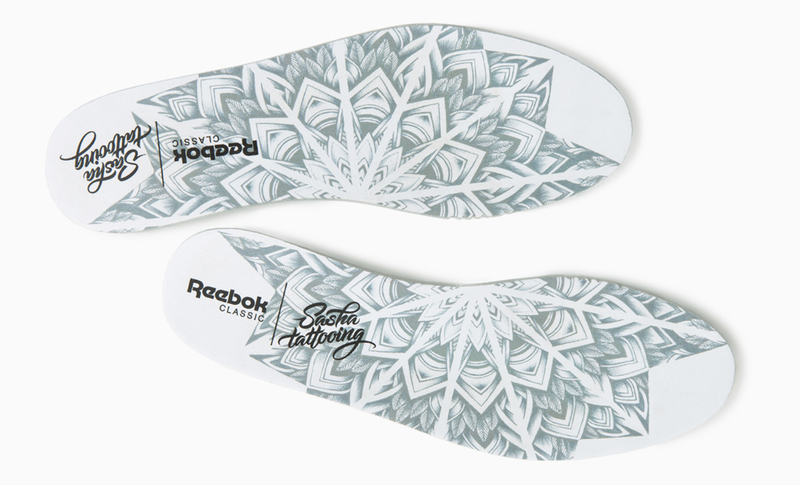 This project is part of a series of seasonal partnerships worldwide, Reebok already having teamed with YEKA KASKI or ORKA. Get to know Sashatattooing on Facebook or Instagram.